Lots of example videos for how to use almost every injectable device out there - not all videos watched but appears to be comprehensive and injecting as per guidelines including air shots etc. A good visual representation of the process of injecting. 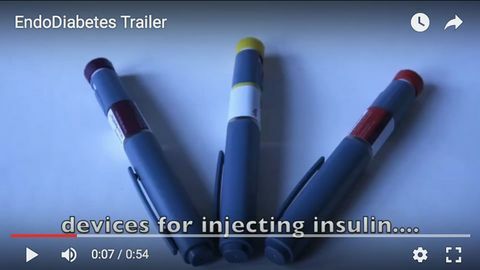 These videos are a few years old, however, and some of the terminology used may be confusing/overwhelming for those new to diabetes. There is little verbal instruction to follow.